Picture does not show exact jersey being raffled. 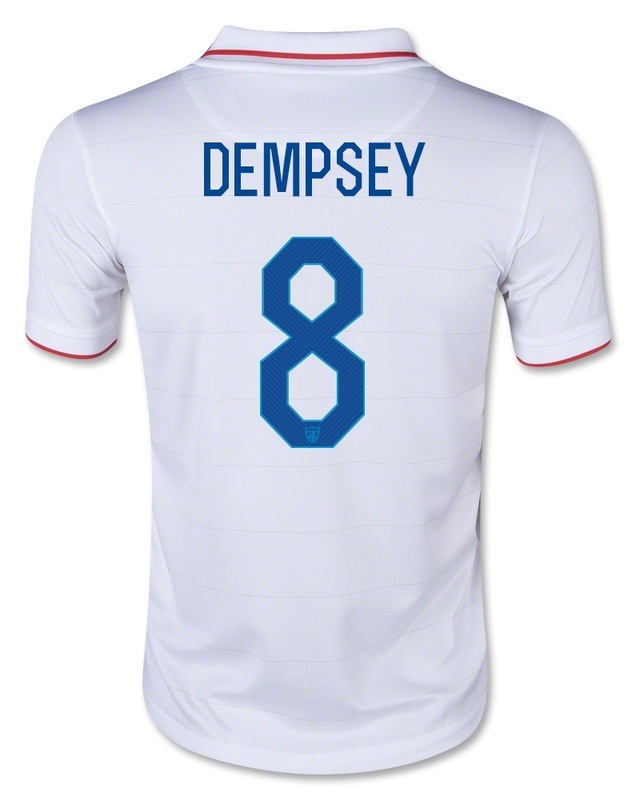 This September, CJ's Journey is raffling off a signed Clint Dempsey jersey! Don't miss you chance to win this amazing jersey, valued at over $400. All proceeds from the raffle will go directly to the CJ's Journey Sarcoma Research Fund at Washington University. Tickets are 1 for $1 or 6 for $5.